Jen is hosting her annual cookie exchange today. Last year’s event was so much fun and I can’t wait to go! And did you see the lovely invite Lara designed for the event? Love it. 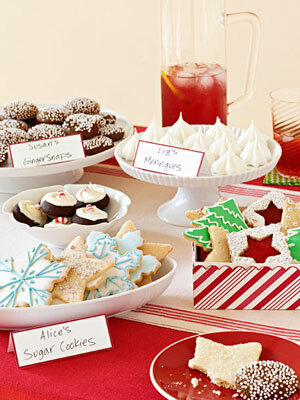 In honor of the event, I thought it would be fun to share some of my favorite cookie exchange party ideas. 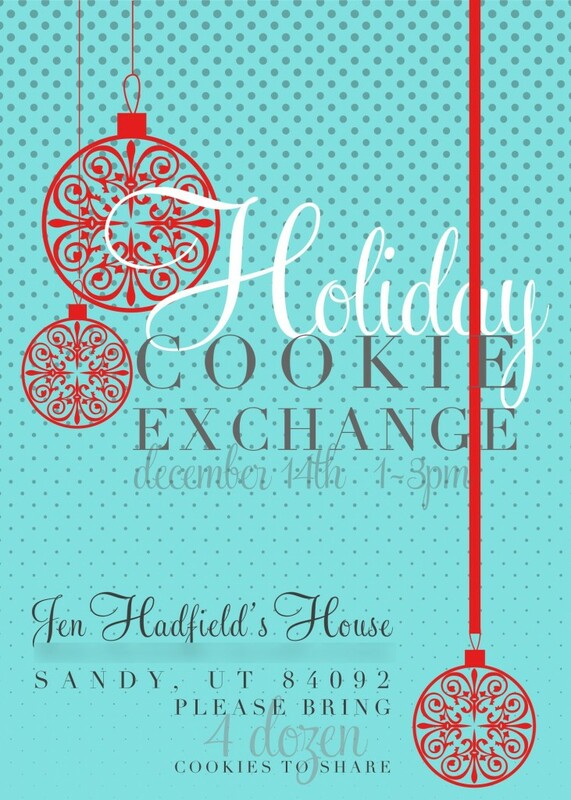 If you have any time at all, you must click through and view all the details in this party from Jenny’s Cookies. Every detail is impeccably finished and absolutely gorgeous. Lucky kids. 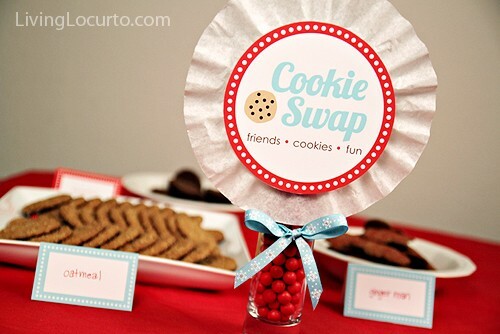 If you’re looking for some fun party ideas, head over. They have a how-to, recipes and lovely photos. 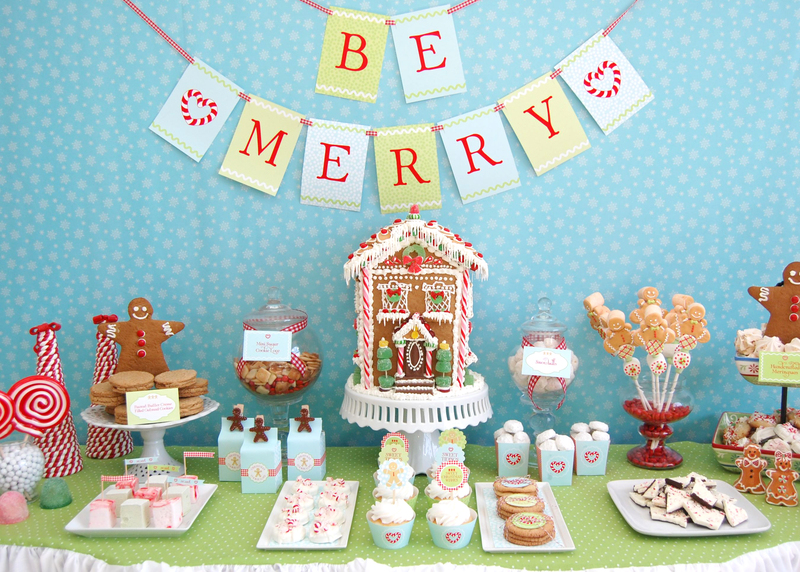 How cute is this fun dessert table? It looks like the perfect setting for a kids party. You can get the digital files for all of the fun packaging and tags at the Frog Prince Paperie. 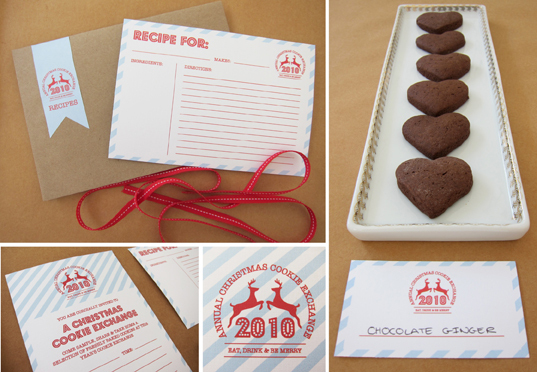 Amy, from Living Locurto, has some great cookie exchange printables in my favorite colors available for free on her site. How fun! 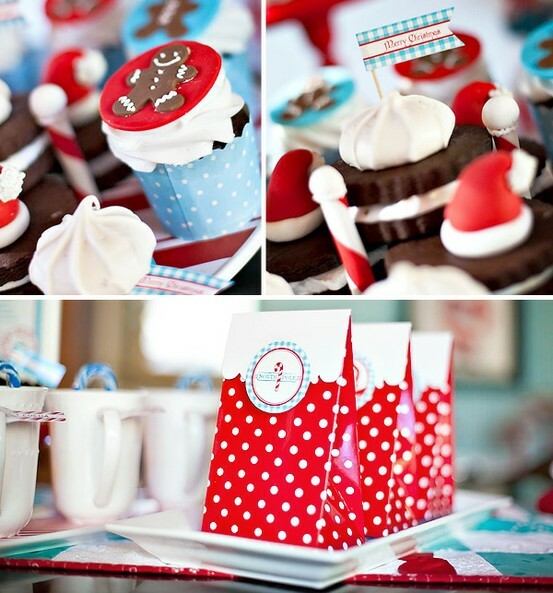 More red and turquoise cookie exchange party ideas from Hostess with the Mostess. I love the red polka dot bags. 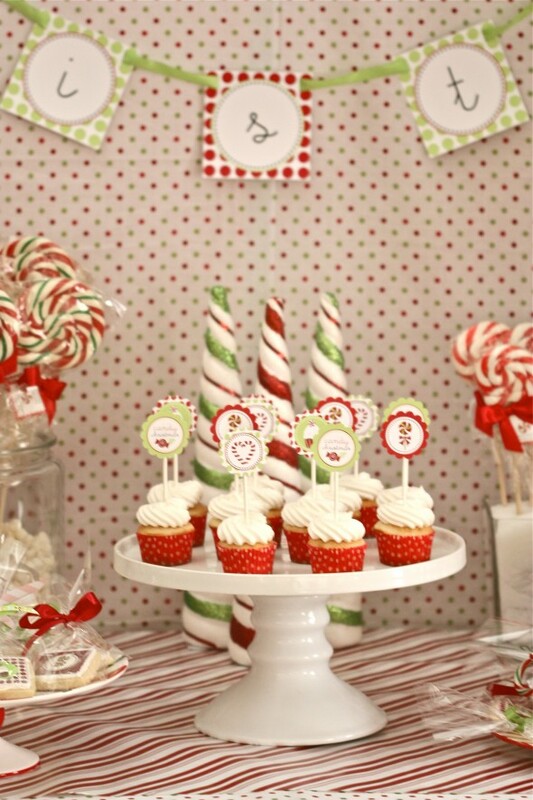 There are some really fun ideas at this candyland cookie exchange hosted by Sweetopia. She picked up all of her party printables from Kim, at TomKat Studio. I love how easy it would be to implement this event even on short notice. I bookmarked these printables over on The Pretty Blog last year. Still love ’em. 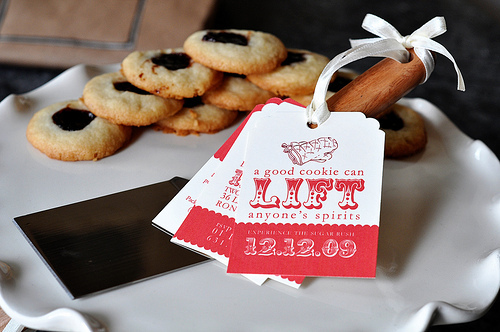 These cookie exchange party take home invites from Brooklyn Limestone are lovely. Who wouldn’t want to go to a party with an invite like this one?! Here’s another take on the invites from Brooklyn Limestone by Evolution of Style. 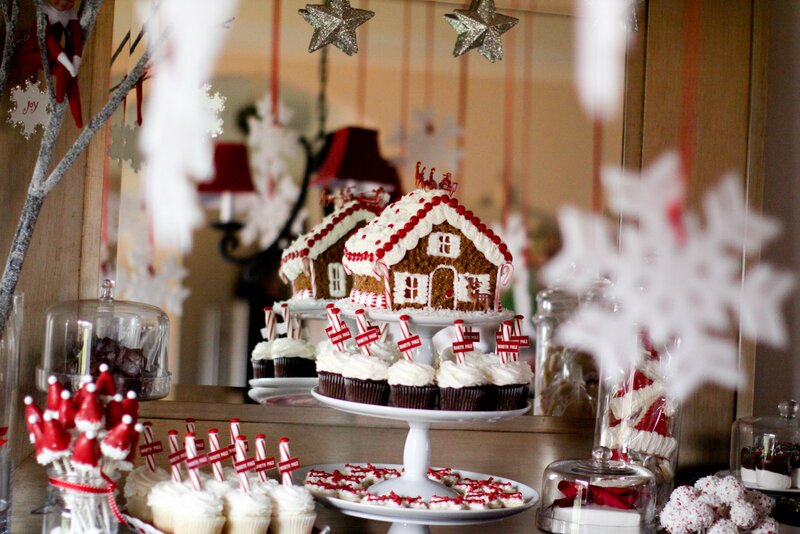 I like the red spatulas! 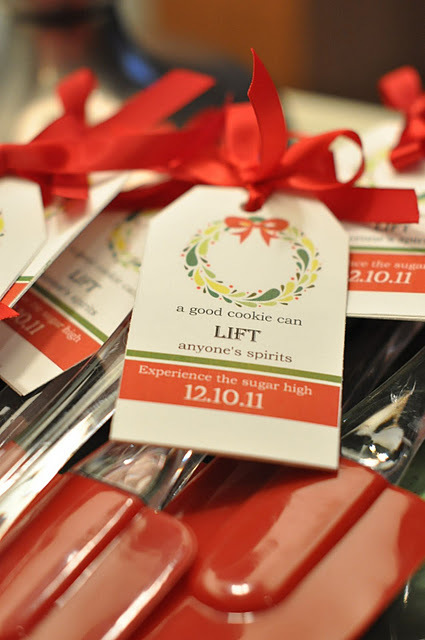 Not only is Joy Ever After a simply gorgeous blog, there are some wonderful cookie exchange printables available for free! 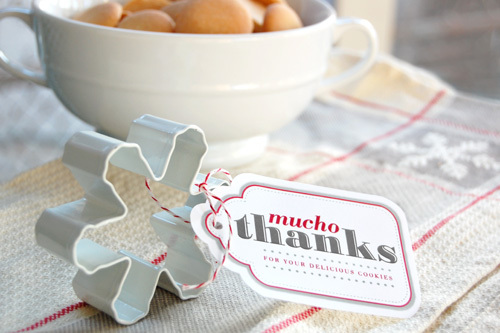 This little snowflake cookie cutter would be a great inexpensive thank you for party attendees. 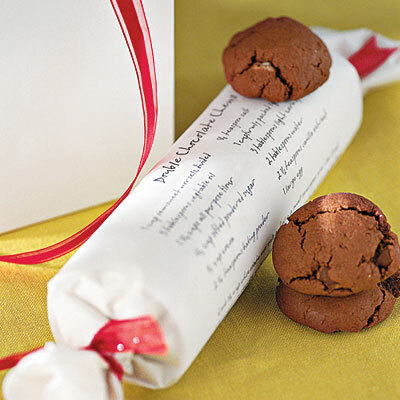 I must admit, I am a bit new to cookie exchange parties. The first one I attended was Jen’s first party last year. 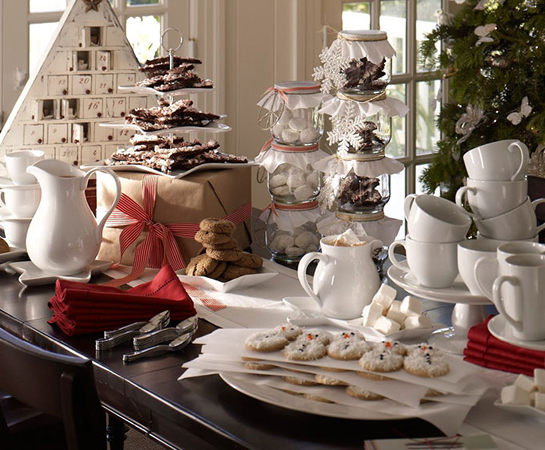 Do you host or participate in cookie exchanges? Would love to see some of your great ideas too!